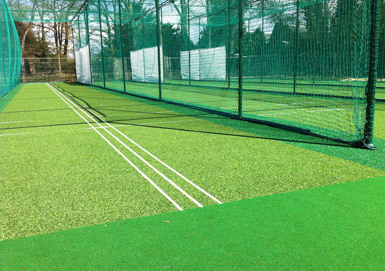 To improve the club’s worn training and coaching facilities set within one of London’s prestigious Royal Parks. 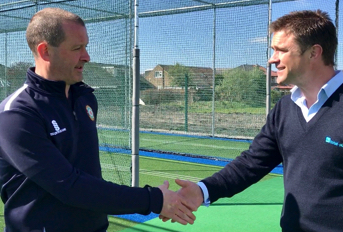 With a diverse range of ages and abilities playing at the club, the new facility needed to be suitable for everyone from the 1st XI to beginners. 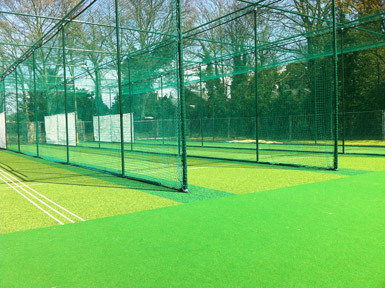 To fit within The Royal Park’s requirements the nets framework was finished in green, as opposed to black, to minimise the facility’s visual impact on the surrounding landscape. 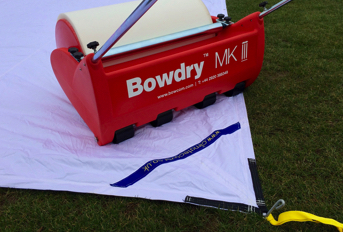 To secure permission for the project, the club had to work closely with both the local council and The Royal Parks. 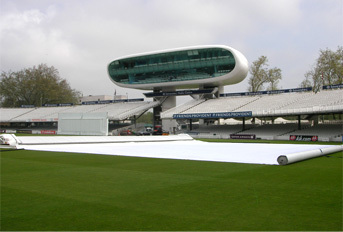 Richmond Borough Council’s Sports Development Officer provided a letter of support for the project, whilst The Royal Parks provided a letter of comfort for the grant providers regarding the security of the club’s tenure, and funding was secured from sources including the SITA Trust, Sport England, Hampton Fuel Allotments, and Middlesex County Cricket Club. total-play Ltd was selected from a number of prospective contractors based on its ability to meet the bespoke nature of the project; in particular supplying a system that would blend into its surroundings. Before any works started a series of meetings were carried out with staff from The Royal Parks, permits were successfully applied for, extensive risk assessments and method statements were produced to ensure that works could be carried out with minimum disruption to the day-to-day running of the park. 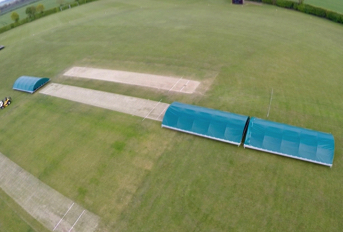 Once everything was in place the club’s original and ageing system was removed and the site cleared for the installation of a 4 lane cricket practice system with large Multi-Use Games Area. 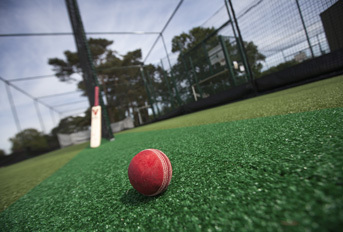 total-play then installed a new non-turf playing surface based on its ECB-approved tp365 system; specifically designed to offer a balanced game between bat and ball and to encourage turn. 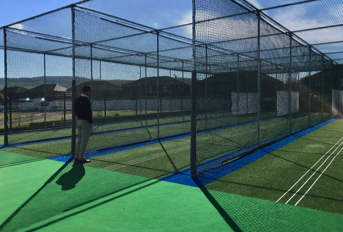 A bespoke green batting cage was erected over the facility and special green netting curtains hung to the batting lanes, using total-play’s Protection Tunnel system, which forms a ‘cocoon’ of net in each lane to help avoid injury from flying balls from adjacent lanes. The club has since appointed total-play to undertake routine maintenance work on the new facility to help maximise its longevity.